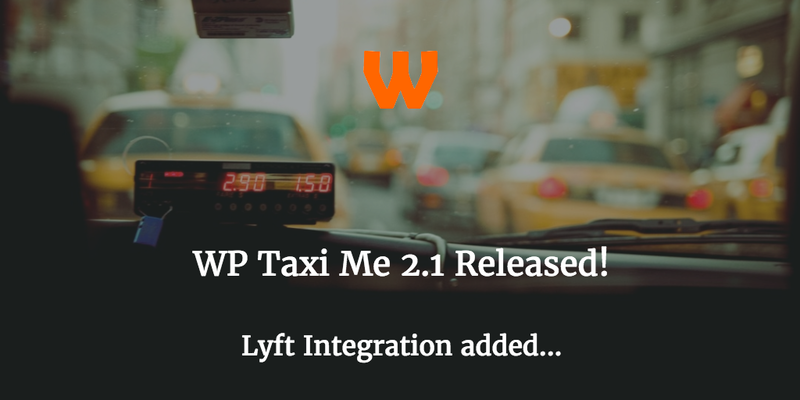 Today I’m delighted to announce the release of WP Taxi Me 2.1! This version adds a number of new features, both in the free version and the premium version, so it is well worth updating. Here is a run down of the latest release and the new features, and what it means for you. 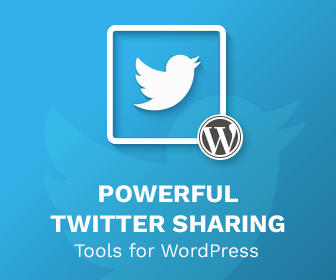 We’ve also made sure both plugins work with WordPress 4.8, which was released a few weeks ago. Those with a valid licence can upgrade to WP Taxi Me 2.1 for free. If you don’t have a valid licence you can upgrade for £15 here. 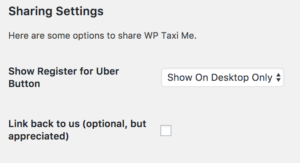 I just purchase Premium WP Taxi Me plugin and am not able to connect with the Uber Affiliate Link URL you provided in order to sign up for an affiliate account. I do not see any way to sign up for an Uber affiliate, Please advise!